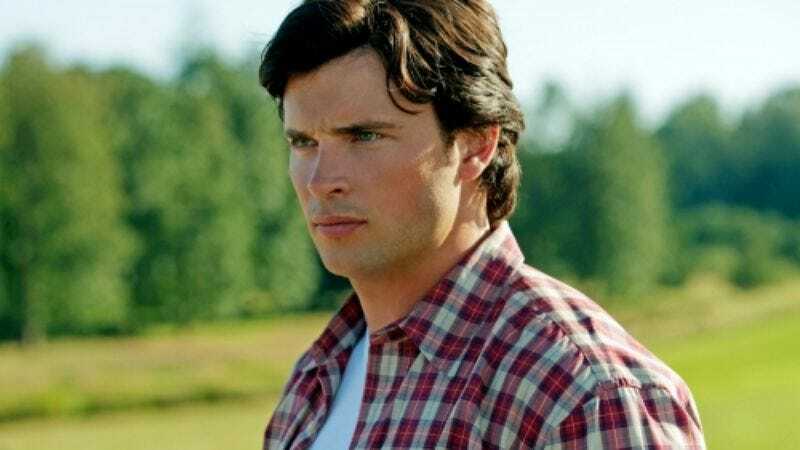 Smallville’s Tom Welling is ready to return to the world of alter egos, although in a somewhat less powerful onscreen capacity—Deadline reports that Welling is set to executive produce and star in the CBS secret-agent drama, Section 13. The series will be co-produced and written by Carla Kettner (Zoo, Bones) for Warner Bros. Welling will play a former CIA black ops officer who branches out into private contracting his wet work and espionage, so he’ll presumably be a little more morally-compromised than Superman. But after suffering a personal loss, Welling’s character signs on to one of those covert organizations that’s always waiting around for tragedy to strike in the lives of formidable spies to lure them into an even more perilous existence. With presumably nothing left to live for, the agent will accept the “most difficult and dangerous high-stakes assignments,” which may or may not take him back to Kansas (but probably not). It’s not currently known whether Section 13 refers to the location of the agency or the portion of its charter that grants its agents a license to kill. No other cast members have been announced, but there’s no reason Welling couldn’t ask his old buddy Michael Rosenbaum, who’s probably sick of pretending to be a saint, to join him.